Dr. 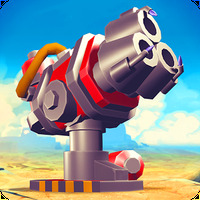 Parking 4 Android - Free Download Dr. 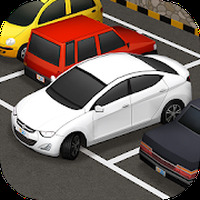 Parking 4 App - SUD Inc.
"Get this graphically stunning SIM for your Android"
Game Goal: In Dr. Parking 4 you take on the role of a valet that must park the vehicle using various tests of skill. How to Play: Position the vehicle at predetermined positions quickly with as much precision as possible. Graphics: The game has great resolution and animations, which gives the vehicle precise and realistic movement. Sound: The soundtrack is lively, however, there are no sound effects for the car's engine or collisions. Controls: The vehicle can be operated via buttons in the form of pedals, steering wheel and gearshift. Content Classification: For all ages. Requirements: Android 4.0.3 or higher. 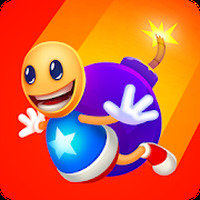 Developer: SUD Inc. is based in Korea	- Developer trusted by Android Market. Installation requirements: A minimum of 15M of free memory space and Android 4.0.3 or higher. Rating: The TOP 10 Most popular games in Car Parking Games category. The price of some items is expensive. Do you like Dr. Parking 4? Have fun parking cars while you earn money! Test your skills in this realistic parking simulator.